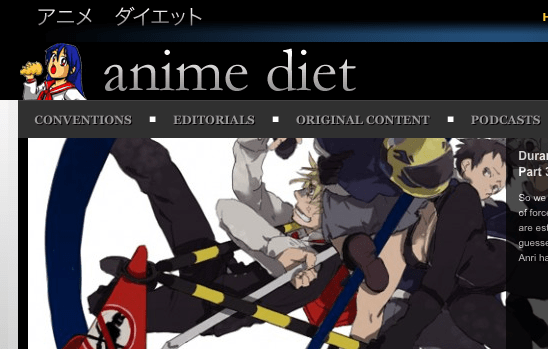 Previous PostMoetics: My Otaku Life, Part 1Next PostEva 2.22 you CANNOT advance – eh. Oh I’m SO kissing out own asses and calling this awesome! Well, at least this is format that I love to see! Great job, Michael! Whoa, I’m late in coming and seeing this but…. Oooooo~~ Shiny! Spread the word; spread the love. Enjoy!